Quit Market was a whirlwind from the moment we arrived. Prop shopping and getting organsied to be able to pull our booths together. So much fun was had but it was also totally exhusting! The Ella Blue Booth Looked faboulous, if I don't say myself. 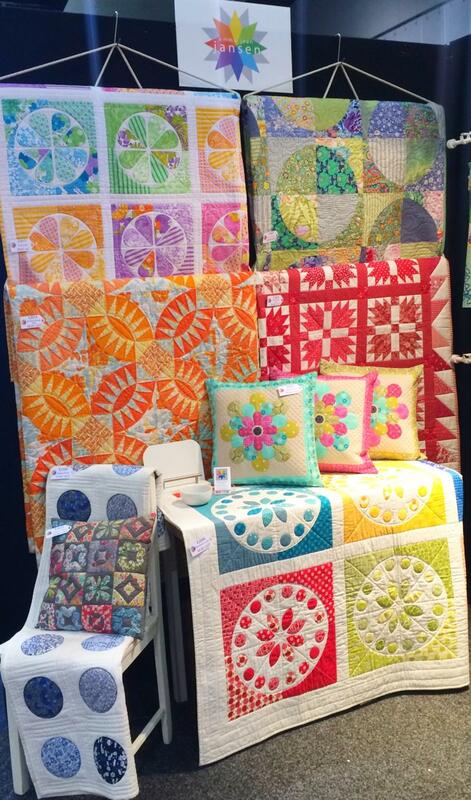 I loved all the other designers ranges and it was fantasic to see them all together. 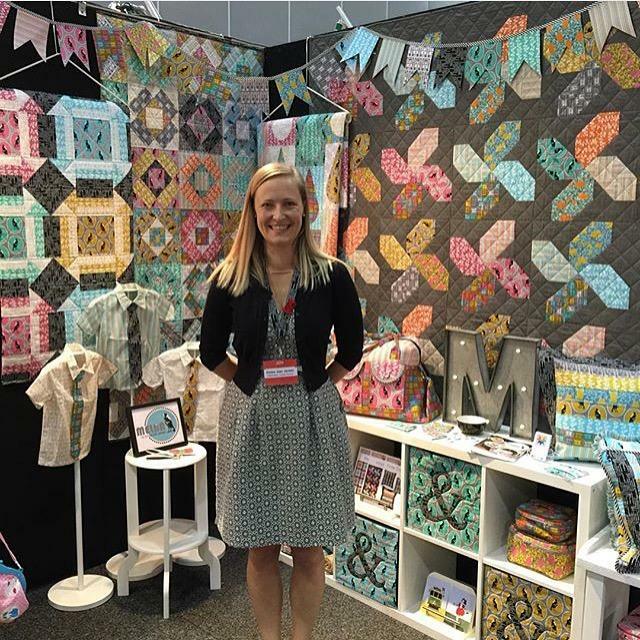 We then had to turn around and have the Australian Quilt Market in Melbourne. Another great weekend was had, catching up with shop owners and friends. 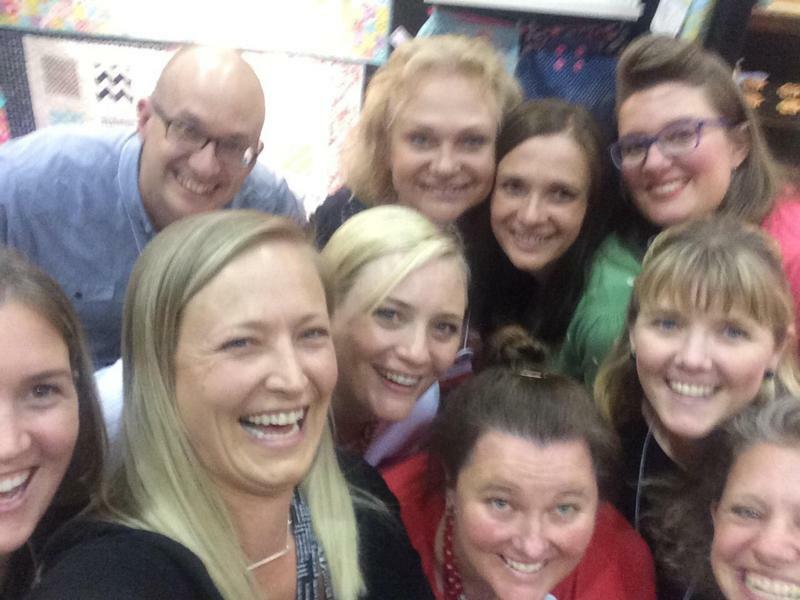 at my first Australian Quilt Market with them. Thank you to everyone that stopped by and said hello. Thank you also to all the support for my fabric and pattern designs.